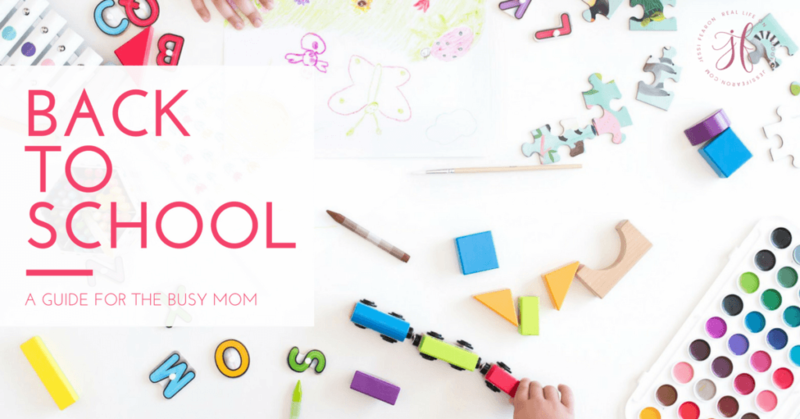 Mompreneurs are taking the business world by storm and I think it is super awesome! But, many of these businesses ended up folding due to a mismanagement of funds. 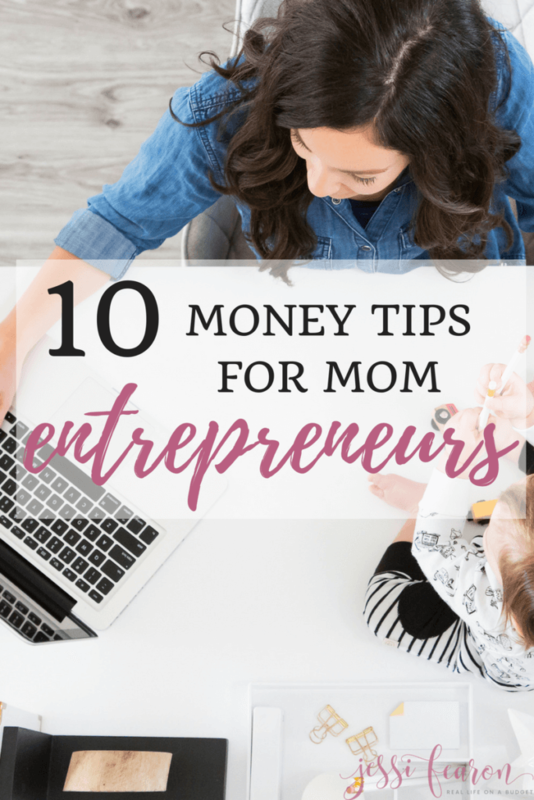 So, I thought I’d put together some of the ten best tips that Mompreneurs can use to help manage the money coming in and out of their businesses. Do you have a budget for your business? If not, you need one. If you’re a blogger and looking for more in-depth help on developing a budget and a template to use, head here to my How to Create a Budget for Your Blog post. But what if you’re in direct sales, do you need a budget? Yes, yes you do. There are business materials that still have to be purchased, there is usually some form of inventory that needs to ordered, and there are even sometimes packages that have to be mailed. These are all things that need to be accounted for in your budget. 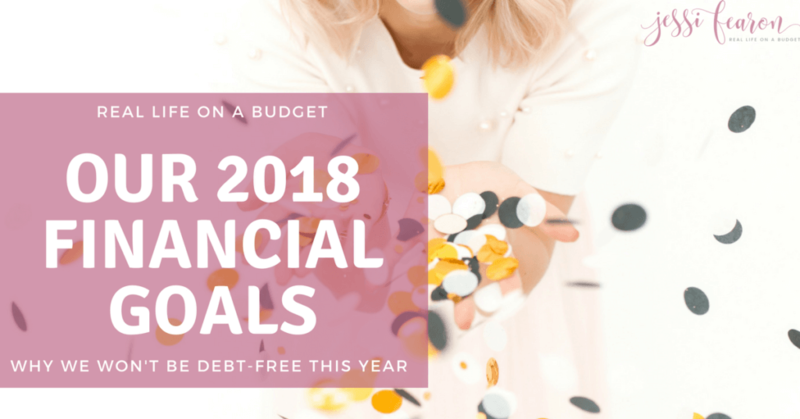 I’m a huge fan of keeping things simple, especially when it comes to budgeting so when you’re sitting down to figure out your budget start off with what you already have to pay for – a website, supplies, office space, etc. Then figure out the other possible things that you may have to pay for in the future – employees, product launches, taxes, business registration fees (LLC fees, state fees) etc. If you need an already made spreadsheet to help you keep track of your budget, this is one that I personally use here. This is a must and I’m still working on building up mine but every business, just like every household, must have an emergency fund. 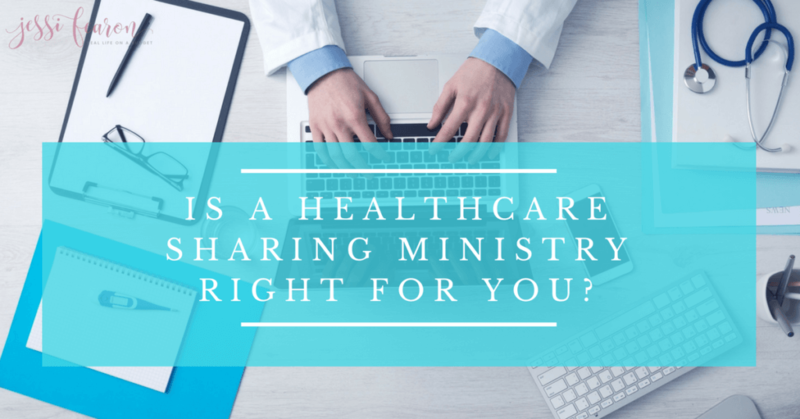 Do you really want to be unprepared if someone is completely unhappy with your product or service and decides that they want to be reimbursed but you’ve already spent the money they paid you last month? What about if you’re a blogger and the hosting company you’ve been using decides to be less than operational leaving you scrambling to find not only another hosting company but having to pay them an upfront fee while you fight the other hosting company for your refund? Or what happens if something goes really wrong – what if someone decides to take legal action against you? Things happen in our personal life that we can’t control and it would be foolish of us as business owners to think that they cannot or will not happen to us as business owners. Keep an emergency fund – start off with at least a $1,000 then work your way up to having at least 6 months of business expenses saved up and ready to go. 3. What are you willing to pay for? There’s an old expression, “you have to pay to play” and sometimes, I think this statement is 100% true. Sure the internet has made so much readily available for free but in the end, somethings are worth paying for. Example: At the beginning of 2014, I paid Blogelina to transfer my blog from Blogger to WordPress. Could I have done this myself? Absolutely, but it would have taken me twice as long and the stress it would have caused me would not have been worth my time and my time is sometimes truly worth more than my money. What are you willing to pay for even if you can do it yourself? Sometimes your time really is worth more than the money spent. ***If you’re a blogger, and you’re wondering what blog-related courses I recommend taking, head here to see the courses that helped me start earning a full-time income from my blog. I’m a firm believer that credit makes your spend more money than you would have otherwise. Cash is finite, you only have a certain amount that you can spend and in my opinion that’s a blessing because it keeps not only your budget in check, but your expectations in check as well. Entrepreneurs are infamous for their ideas – they’re our life blood! Without ideas, our businesses dry up, but every idea isn’t great and some ideas are amazingly awesome but the timing is wrong. Using cash only means you can’t just go crazy chasing every single amazing idea that you come up with. It will mean that you have to be strategic in what you do with your business and what you don’t. I know far too many people, and I’ve admittedly been one of them that are in direct sales that go crazy after they start their business with purchasing tons of inventory in order to show all their friends and family only to be unable to recoup a lot of their costs. If you purchase this stuff on credit, you run the risk of putting not just your business future in jeopardy but also your family’s future in jeopardy as you try to re-pay your unchecked spending. The mission of jessifearon.com is to encourage and inspire others to become better money managers by sharing our real lives on a budget. jessifearon.com is a safe and encouraging place for those seeking financial freedom and money management help. We strive to help others by engaging in community, servant leadership, and practical advice for the real world. A commitment to honesty and integrity in all that we do. A commitment to excellence in everything we produce. A commitment to empowering and encouraging our audience. A commitment to living within our means and frugality. A commitment to treating everyone we meet with kindness and open arms. Respect, integrity, responsibility, and stewardship in all that we do. Never stop learning and never stop sharing. Never forget to hit our knees and be grateful for the lives that we enrich and to remain humble. I firmly stand behind every word and I keep myself in check by reviewing my business plan and updating it every year. I’m a firm believer in a business plan. When I first started my blog, I didn’t have one and thus, I had zero direction for where I wanted to take my blog and how I was going to take it there. Once I developed a plan, I was able to start setting some goals. Throughout this goal setting process and business plan development, I was able to identify weaknesses – things that were either costing me money that I really didn’t need or that were not part of my larger plan or revenue opportunities that weren’t part of my core values. Time is money – I’ve already mentioned how sometimes your time is more valuable than your money and wasting time can and will cause you to waste money. For instance, if you spend too much time trying to figure out your sales pitches, email marketing templates, and cover designs for a new book but fail to produce a quality book then you are wasting your time and money. Listening to the needs of your audience and spending time and money on producing a quality product are more important than spending obsessive amounts of time on developing the perfect sales pitch. Do your research and know where you should be spending your money and where you are wasting it. 8. Spend money that aligns with the core values of your business. I mentioned above how when I created a business plan for the first time, I realized that a few of my revenue generating ideas weren’t aligned with the core values of my business and that’s just not cool. Here’s the thing, anyone can startup a business in any industry, but it takes someone of great honesty, integrity, and most importantly authenticity to startup, build, and maintain an amazing business, one that changes the world. Know the core values of your business, why it is that you do what you do, and eliminate anything that doesn’t align with those values. Be mindful of how you spend your money because if you say that you value people over profit but then you never give back to those people helping you build your business, then you’re either lying about your core values or you’re failing to see that you’re misaligned. What do you value? Why are you in business or why do you want to start a business? Is it just to make money? If so, go work at McDonald’s because anyone can make money even if it’s doing a job they hate. The thing that sets entrepreneurs apart is how they handle the life blood of their business which for most businesses is their consumers, i.e. customers. To put it simply, this mindset is more about valuing the people that you serve over the money you make. For example, with the launch of my book, Real Life on a Budget, I sent everyone that was on my launch team who left me his or her mailing address a thank you gift. This wasn’t cheap, but they were worth it and in fact, I wish I could have given them more, but because I only use cash and have a budget I knew exactly how much money I could spend on those people and I could still pay my business bills. I highly recommend every business owner read People Over Profit by Dale Partridge. We need more businesses and business leaders that don’t simply think about the bottom line but think about how they can serve others. 10. When to call it quits — the exit strategy. I know, I know. No one wants to think that their business, something that they’ve built with their own two hands will cease to exist but it can happen. Sometimes businesses run their course and their mission is no longer needed. Other times, the business is thriving but the founder is no longer needed to be at the helm and needs to let go of the reins to allow someone else to take charge. I think it’s important for you to have in your business plan your exit strategy – what you’ll do if the business needs to close or what you’ll do if the business no longer needs you and what will happen to the business if you suddenly die – who will take over, what will happen to the assets, etc. Knowing the when, how, and why of your exit strategy can save you a lot of financial hardships when that time comes. 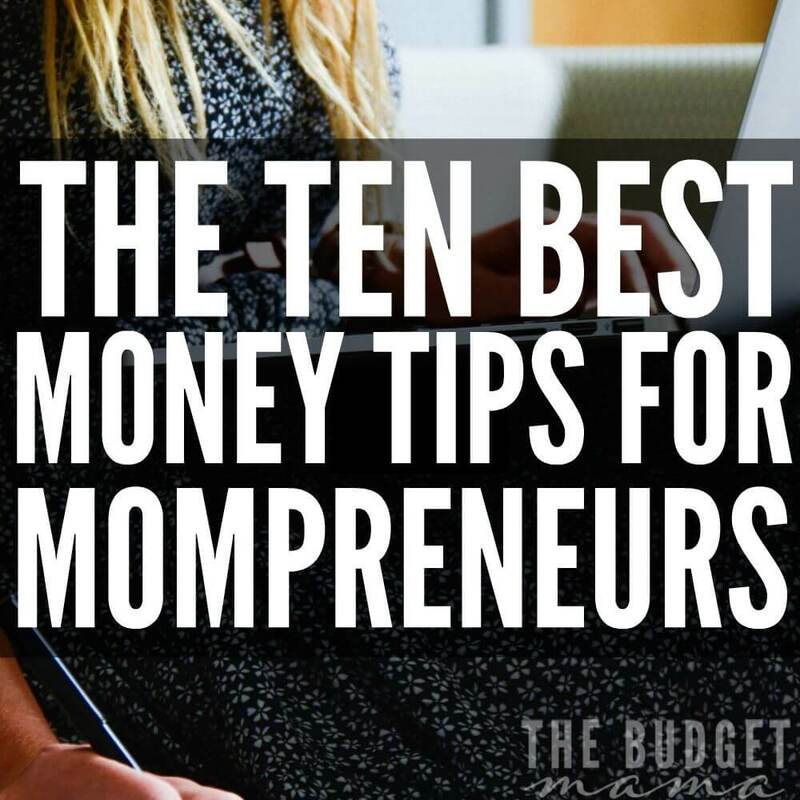 These are just a few of the ways that momprenuers can work to manage the money in their businesses. I’d love to hear what your strategies for managing money in your business are! Please feel free to chime in below. What tips do you have to add to this list? Great tips, Jessi. I think the business plan one is the part so many business owners get hung up on. It seems so intimidating, but it really doesn’t have to be. Great reminders!! I’ve been tempted to purchase all sorts of things for my blog, but have decided to hold off until it’s regularly earning enough to cover the costs of them. It’s tough, but I just don’t want to take on much risk at this point. Great tips Jessi! I am starting to work through a business plan so I can clarify exactly what I want to do and how I want to grow my business. Great tips Jessi! I’ve just started to “invest” in my blog after gaining traction over the last couple of years. It can get crazy without a plan. Also, I’m enjoying your goals posts! I can’t tell you how much of a game changer creating a budget was for me. Knowing exactly where money is coming from and going is key for any household or business. Great tips here, Jessi! These are excellent tips, Jessi! It is super smart to plan your exit strategy. I admit, I’ve never even thought about that with my own business. I love what I do and it has never occurred to me until I read this that I may not want to do it forever. Thanks so much for sharing this with us at Merry Monday this week! Great tips! The last one resonates well with me. There have been some failed attempts in my distant past that I would have just been better off planning for before I jumped in with all my eggs, ya know?